87 W. Rubber Tree Drive, West Palm Beach FL 33467. 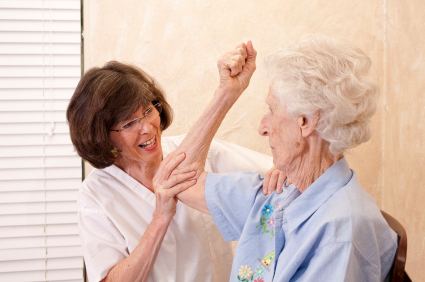 West Palm Beach Assisted Living Supports Senior Living with Human Touch and Tenderness. It’s interesting to experience when families or other professionals come and tour Path of Life Assisted Living. I not only am able to educate others on how we differ from other Assisted living communities but I am always clear and quick to share how our amazing and dedicated staff are really what creates the uniqueness of Path of Life. Families that tour are well equipped and for the most part know what to ask. One good question I was recently asked was: How long has each caregiver been here? Another question was DO you have a high turnover? Our caregivers are loyal, compassionate and truly exhibit a passionate and zest for their art of caring. Human touch and tenderness really goes along way. Copyright © 2016 Path Of Life Assisted Living - All Rights Reserved.